Wong Fei-Hung knows the rule: no drunken boxing without his father's permission. Rules, however, are sometimes made to be broken. So is anything else that crosses Fei-Hung's path. 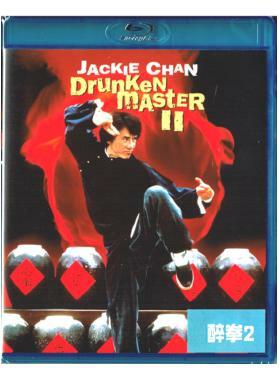 Jackie Chan plays Fei-Hung in the wildly inventive and hilarious comedy/adventure hailed as one of his all-time best. Determined to stop the smugglers of priceless national artifacts, Fei-Hung confronts his foes with drunken boxing, a loose-limbed fighting style in which he staggers, leans weaves and clowns like a sailor on shore leave - whose bravura touches include Fei-Hung turning himself into a human blowtorch - took four sober-minded months to shoot. It's 200-proof excitement!